READ MORE ABOUT prAna HERE!!! It's very symbolic for me. A classic tank gets an update with a square neck and contrast trim. Recycled stretch performance fabric and internal support will keep you outfitted for your most demanding adventures. 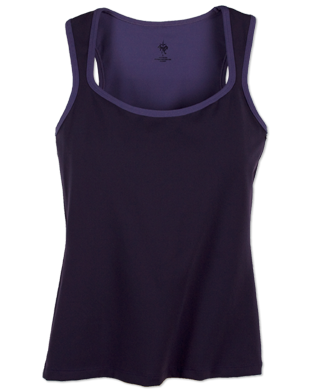 Cross over into conscious living with this recycled performance fabric tank. 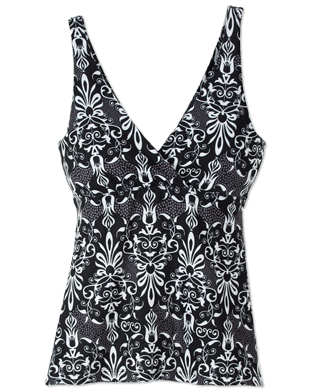 Crossover neckline comes into a deep v-neckline to top off sleek lines and built-in support. Lighten your footprint with sustainable fabric and lighten each step with the freedom of rear leg slits. 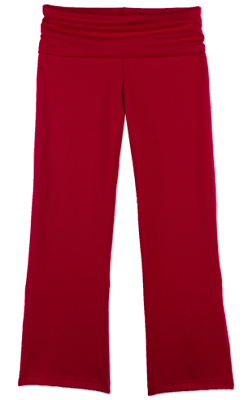 Fold-down waistband combines with a capri length for a look that's fit for all your wanderings. Natural anti-slip properties combine with eco-friendly natural construction for an all-around great design. Double-sided textured surface features double the color options. Nice tat Whit! :) And a great symbol to live by! That tank is great! I love the square scoop shape and the straps! Very comfy! I just use a reg baggy tee for yoga! LOL! My mat is green with bamboo print! LOL! So cheesy right? !